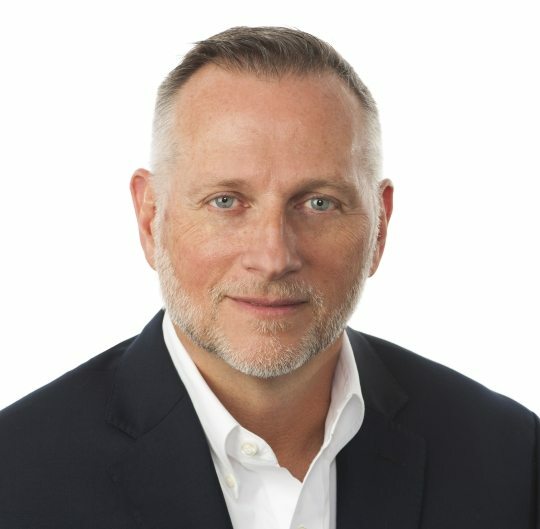 Robert D. Pavlik is currently the Sr. Vice President of Sales, marketing and Business Development for Prodigo Solutions. Prior to joining Prodigo Solutions, Bob was the Vice President of Non-Clinical Supply Chain at UPMC. During his 7 years at UPMC, he and his team were responsible for the contracting and purchasing of over one billion dollars of nonclinical goods and services for the 23-hospital system. Mr. Pavlik was formerly employed by Alcoa (NYSE: AA) as a Global Commodity Manager and had responsibility for global IT, HR benefits and corporate administration services spend. He also spent 14 months in Europe developing and implementing a strategic sourcing program for Alcoa Europe. Prior to joining Alcoa, Mr. Pavlik worked for FreeMarkets and Microsoft Corporation. Mr. Pavlik is the past Co-Chair of the Symposium of Information Management (SIM) Procurement Working Group. He earned a bachelor’s degree in Computer Information Systems from Clarion University of Pennsylvania.